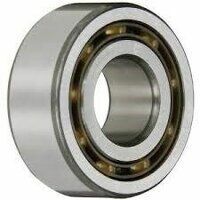 The metal shields on these ball bearings are designed to offer protection against the entry of some dirt and so on. 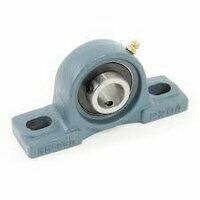 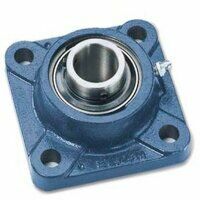 Shielded bearings also help to contain the lubricant/grease. 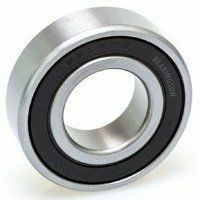 They are versatile, robust and moderately easy to maintain. 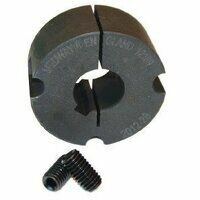 They are well used in the agricultural industry, garden equipment, manufacturing and more. 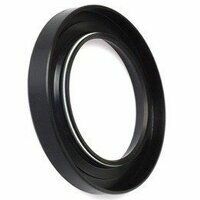 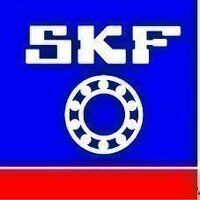 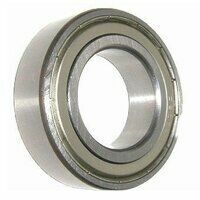 In addition, FAG is one of the largest bearing manufacturers in the world and is a very popular brand. 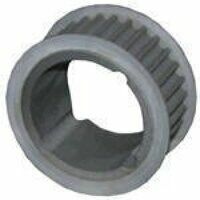 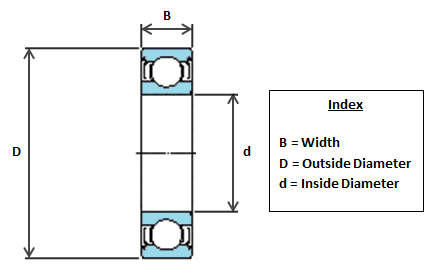 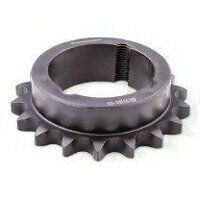 FAG bearings are renowned for quality.